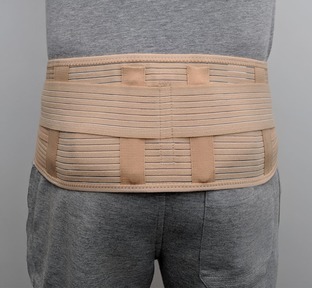 We've selected these great Maternity Support Belts for their effectiveness and comfort, designed to help ease lower back pain caused by pregnancy, by supporting the lumbar spine and sacroiliac joints. 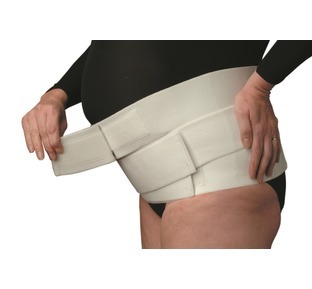 These support belts offer a highly effective level of pain relief throughout your pregnancy and our handy size guide will help you pick the Maternity Support Belt size that will offer you the best comfort and fit. At The Bad Back Company we don't just believe in offering great products, we also believe in offering a great service. Our Pain Guru has over 20 years' experience in Osteopathy and has written a selection of handy pain guides available on the site, and is always on hand to help answer any pain related questions you have. We also offer FREE UK Delivery and an unbeatable 30 Day money back guarantee to all our customers.